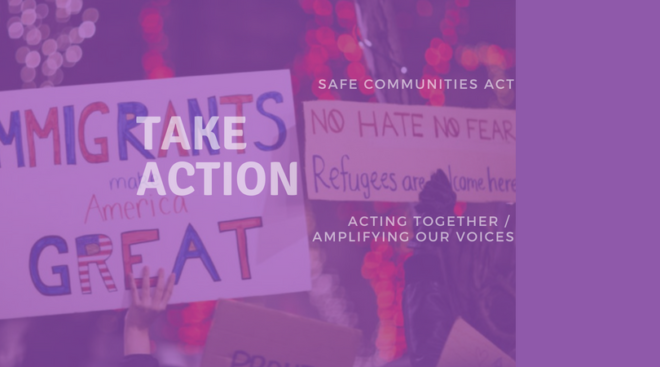 National horrors are coming to light every day, and the #SafeCommunitiesAct has inched ever so slowly through the Massachusetts Legislature. It’s down to the last weeks and the disposition of the 6-member Budget Conference Committee. SCA will live or die by their decision. Here are 3 Easy Actions–2 you can do today, from wherever you are! Please SHOW UP AND BE SEEN on Wednesday, Jun 13.